True preparedness for an emergency starts before disaster strikes. We created this helpful commercial emergency response plan checklist to help businesses ready themselves for such emergency disasters as fires, flooding and severe weather. 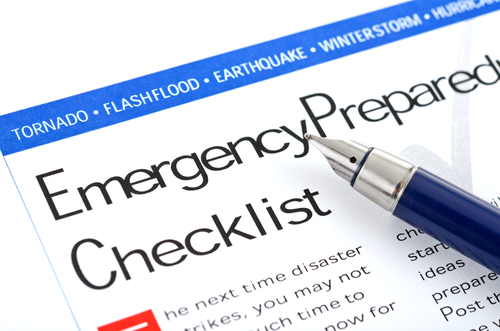 You may want to copy and print this checklist and begin implementing your "Before the Disaster" planning today!